Since abandoning painting 10 years ago, famous artist Edouard Frenhofer lives quietly with his wife in the countryside of southern France. When visited by a young painter and his girlfriend Marianne, Frenhofer is inspired to start working again on his masterpiece: The Beautiful Troublemaker. He chooses Marianne to replace his wife as model. A stunning study of the artistic process and its obsessions. With paintings by Bernard Dufour. 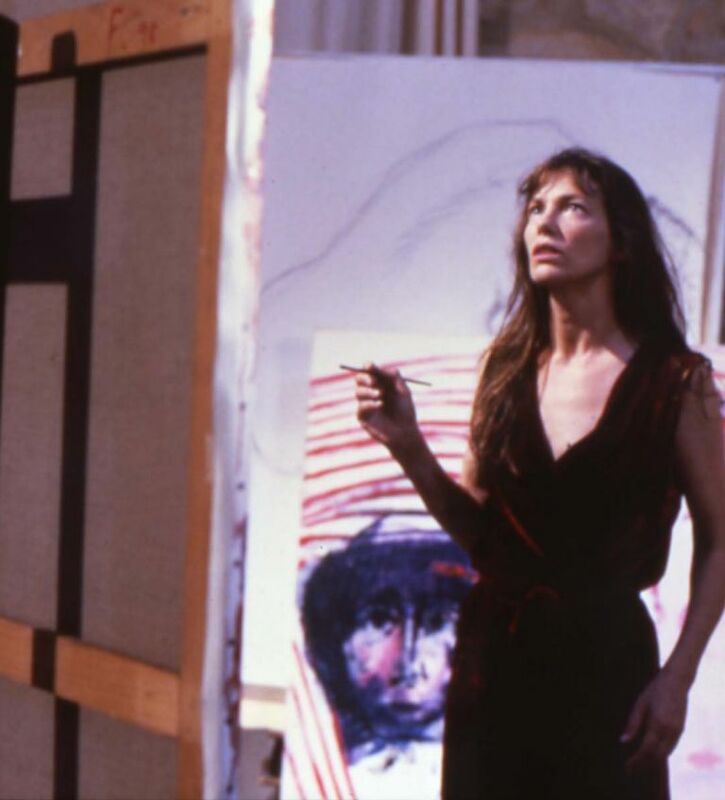 "Rivette has presented us with something rare and essential."